NEW YORK -- An actor and comedian is coming clean about a lie he told about being in one of the World Trade Center buildings on September 11, 2001. Steve Rannazzisi posted an apology on his Facebook page and Twitter feed Wednesday morning, saying he was in Manhattan when the attacks on the World Trade Center happened, but he wasn't anywhere near the towers. His publicist sent out the same message to media as a statement to ABC News. It's not clear what prompted his statement to come out Wednesday. 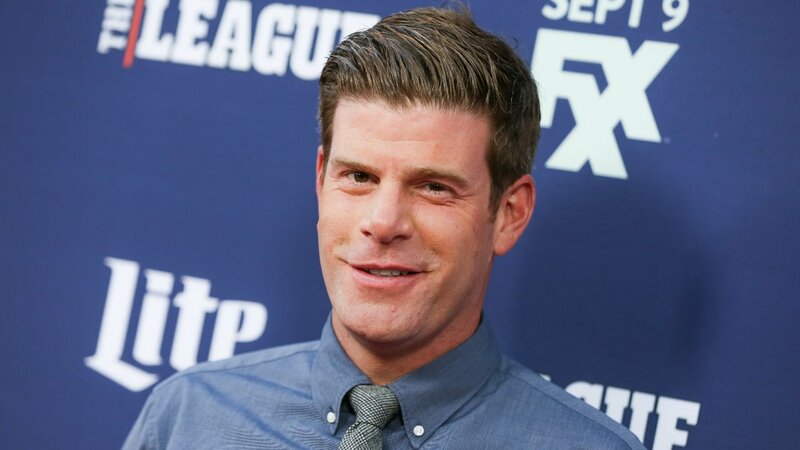 Rannazzisi plays the role of Kevin Arthur on FXX's "The League" and previously played a role on MTV's "Punk'd." He has also appeared on Comedy Central. Following his apology, other actors and comedians reached out via social media to show support, including Saturday Night Live's Pete Davidson, whose father was a firefighter killed in the 9/11 attacks. What @SteveRannazzisi did was super wrong, but If we were all held accountable for lies we told when we were none of us would be clean. What do you think of Rannazzisi's apology? Chime in via the comment box below.